Because she makes the world hers, the world is hers. 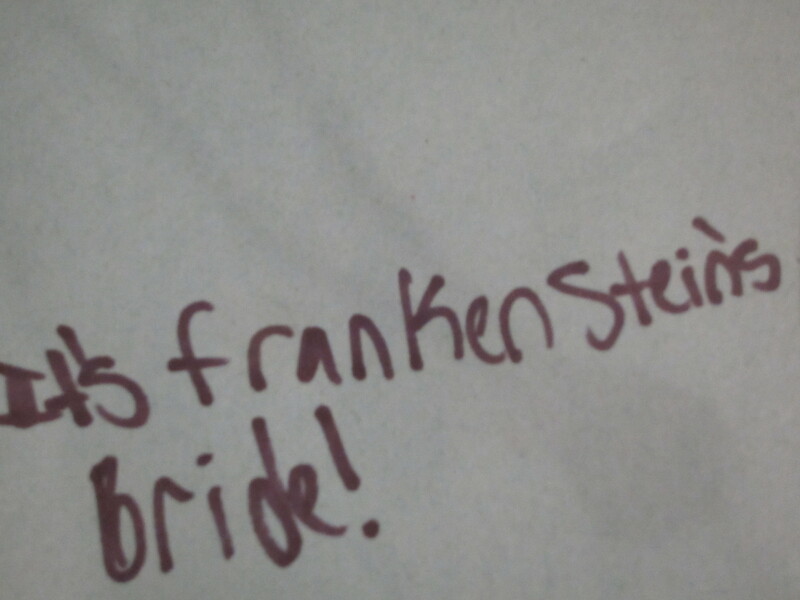 She wakes up hours before parents or sister and sits beneath her covers and draws and writes and draws. Pictures of Frida Kahlo, photograph by Imogen Cunningham, self-portrait, and her own drawing of Frida hang on the wall across from her bed. Her drawings hang in the reading room and the dining room by prints of an El Greco and a Steichen. She is nine years old. 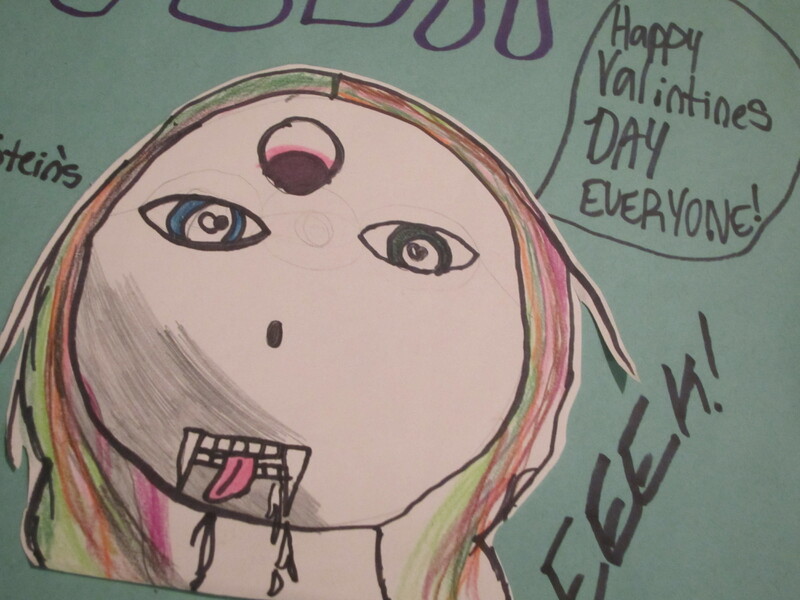 Elementary school art teacher asks for drawings, forgets to tell the fourth-graders she wants a Valentine’s theme, tells her, because her horned and snaggle-toothed monster is [somehow] not appropriate for Valentine’s Day, that her drawing is ugly. But this little girl knows she’s an artist. It’s just something she knows. She doesn’t know whether the art that lives inside her wants to be drawn or written, but she knows it lives inside her. Outside her window is the Chair Tree. When everyone wakes up, she’ll go outside and sit in the Chair Tree and read. The Chair Tree is a magnificent lugustrum, a plant that’s usually a hedge, with a trunk as big around as her father’s leg. The trunk grows straight up, then curves back before growing up again, this time into several branches. Since the curve fits the contours of the little girl’s wiry body perfectly, she nestles into it, framed and veiled with dark green leaves and white blooms. Here she reads, she writes, she draws, she sits for long times exchanging stories with one friend or another. In the Chair Tree, she writes a poem about a girl who finds herself in Heaven, but doesn’t want to be there, despite the perfection of the place, because Heaven is not Earth. Beneath the Chair Tree, in magic marker on a piece of wood: “PRIVATE CEMETARY! DO NOT GO BEYOND THIS POINT! STAY AWAY! KEEP OUT!” Behind this sign, a brick, and on the brick in black crayon, “Mr./Mrs. Worm Here today gone tomorrow ? – March 15, 2011.” Over this brick epitaph, two orange survey flags, and on the flags in marker, “Stay Away From Grave!” She was going to bury a gnat too, but she got distracted.